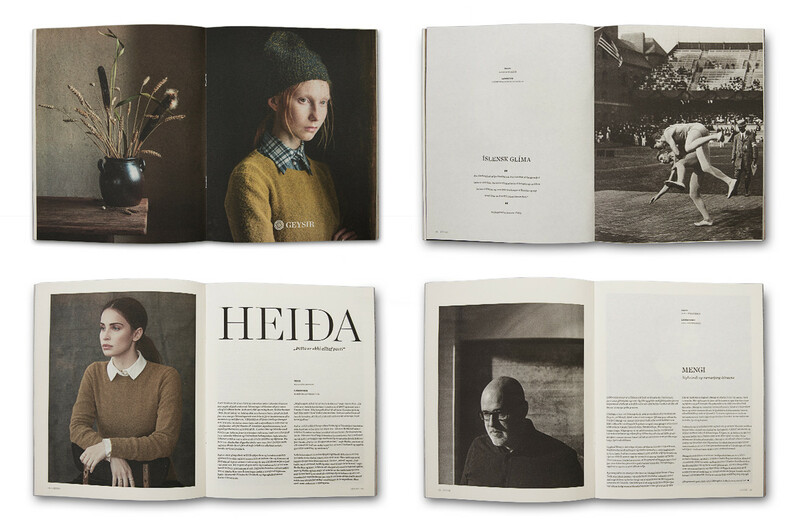 The struggle of exporting Icelandic ideas. 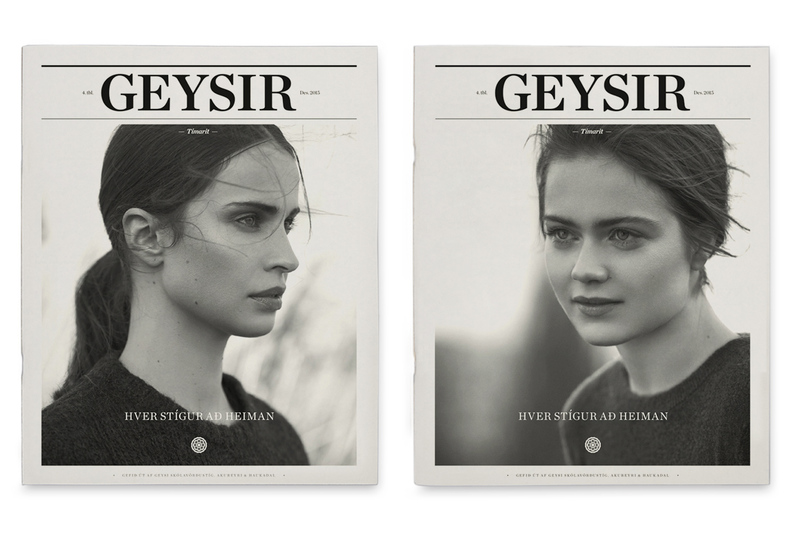 Two different covers with talented, Icelandic actresses. 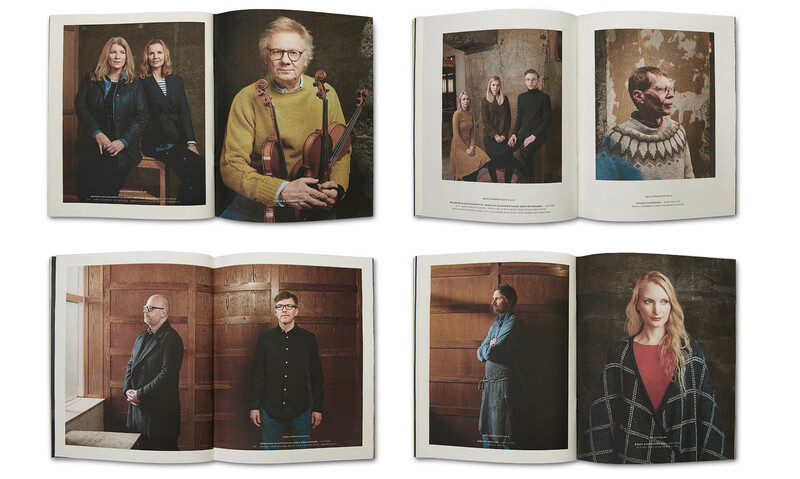 Interviews with Icelandic writers and musicians and a dramatic piece on the return of the glíma, Icelandic traditional wrestling. 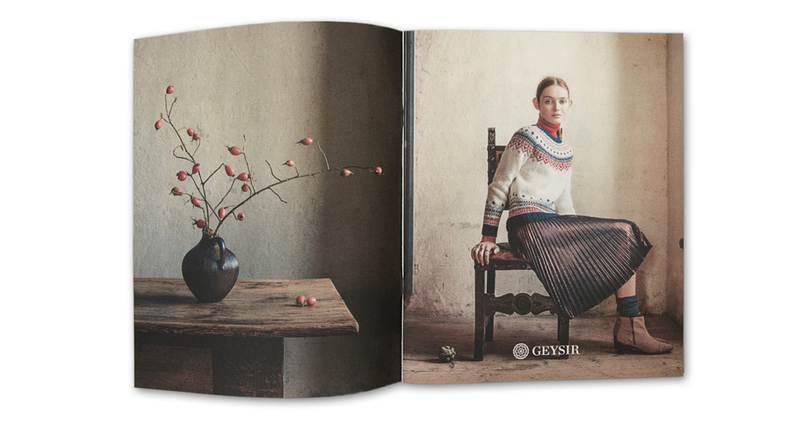 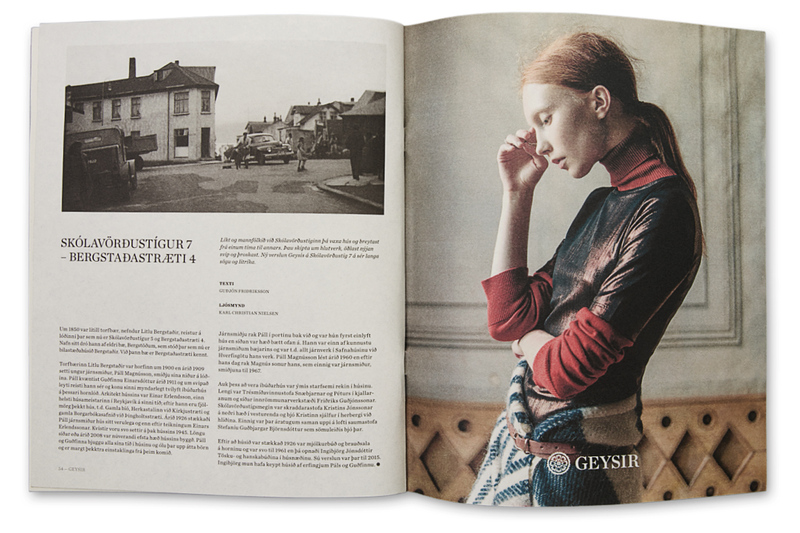 We are proud of being part of Geysir from the beginning.